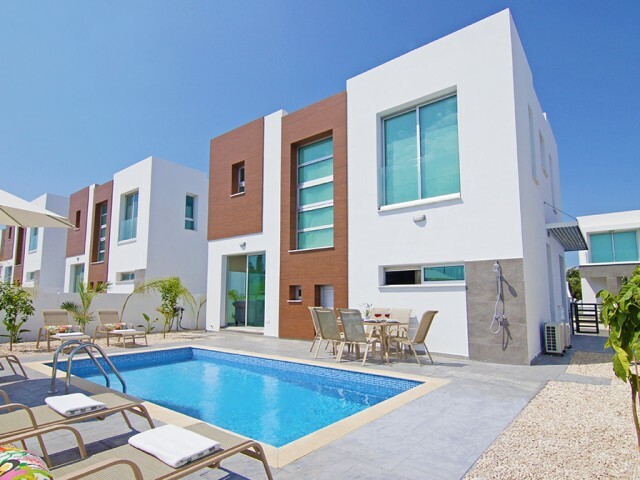 Only 350 meters from the sea, these three-bedroom villas with modern design are the best example of luxury. The proximity of the beach and the atmosphere of luxury and exclusivity are the main characteristics of this object. Spacious rooms with fi.. This new 3 bedroom villa with sea views is located in a quiet area of ​​Kapparis, just 600 meters from the beach. On the ground floor there is a beautifully furnished living room with access to a spacious swimming pool, a guest toilet and a dining.. The villa is located in the center of Pernera, just 300 meters from the magnificent sandy beach, stylish and modern villa with three bedrooms. 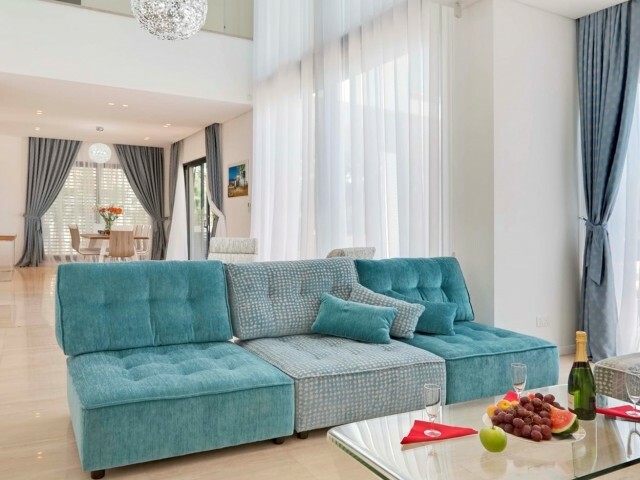 The spacious living area which includes a kitchen, a dining room and a living room with access to the pa..
Villa in Protaras with 4 bedrooms is located a few meters from the Mediterranean Sea. 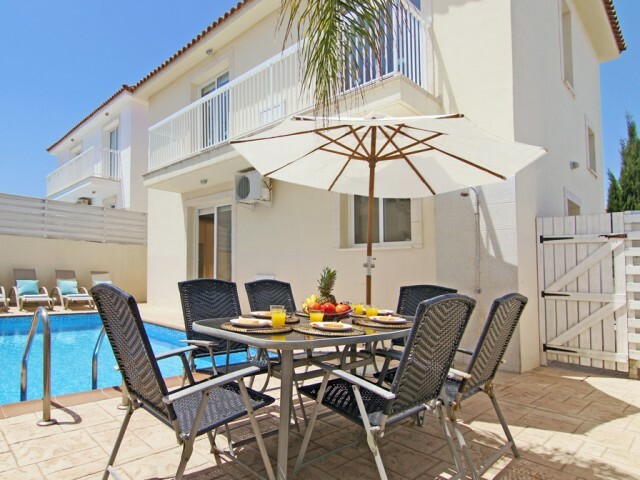 The villa is equipped with home appliances and upholstered furniture. 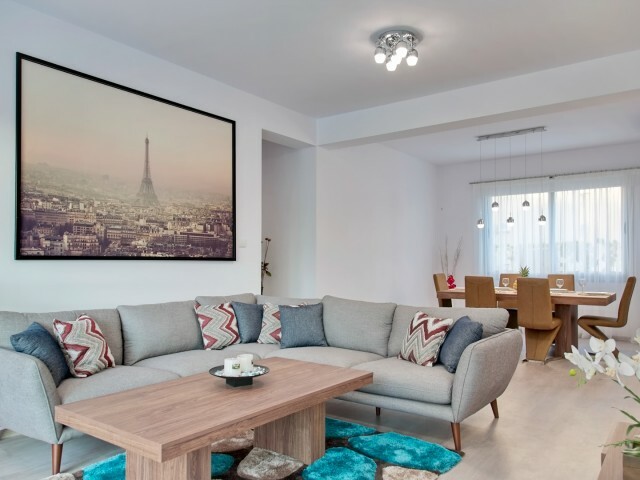 On the ground floor there is a spacious living room and an open-plan kitchen with a bar cou..
Villa with 3 bedrooms in Limassol, located in the supermarket Papas, very quiet location, on a quiet street. 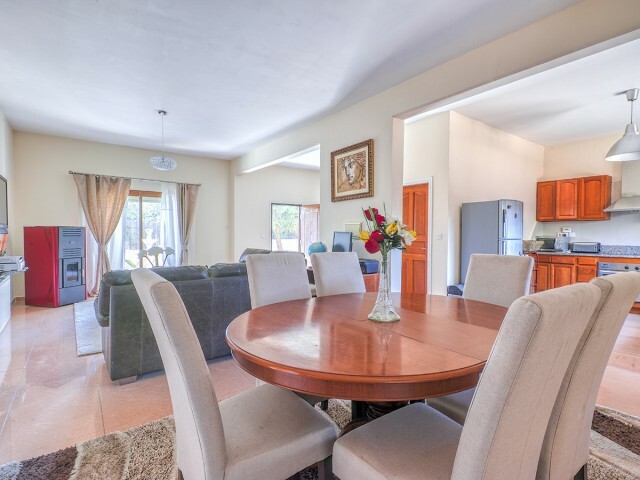 The villa has 3 bedrooms, 2 bathrooms, a living room and an open plan kitchen, a guest toilet, and a dining area. 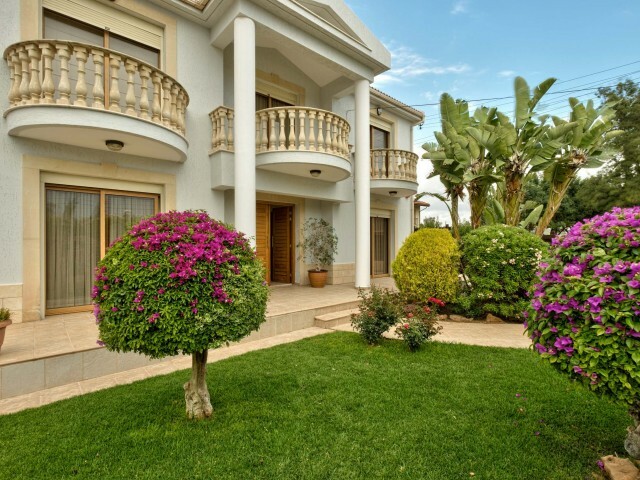 The third bedroom will h..
Luxurious villa in Limassol with 4 bedrooms, located in a gated complex 300 meters from the sea. A private pool and an equipped area for relaxation will make your stay unforgettable. Garden with fruit trees, barbecue area. 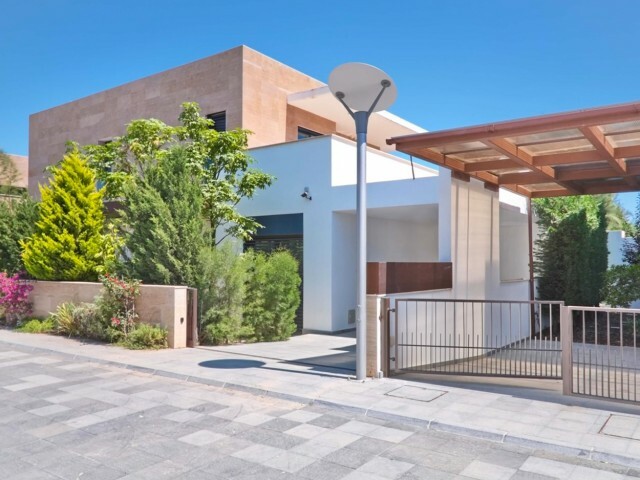 On the ground floor ther..
Luxurious villa in Limassol with 3 bedrooms, located in a gated complex 300 meters from the sea. A private pool and an equipped area for relaxation will make your stay unforgettable. Garden with fruit trees, barbecue area. 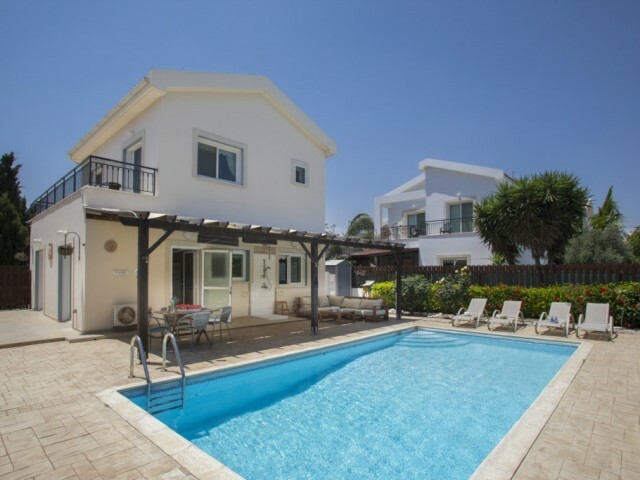 On the ground floor ther..
A three bedroom villa with a large pool and a garden is located in a quiet residential area of Ayia Napa, just 5 minutes drive from the famous Nissi Beach. 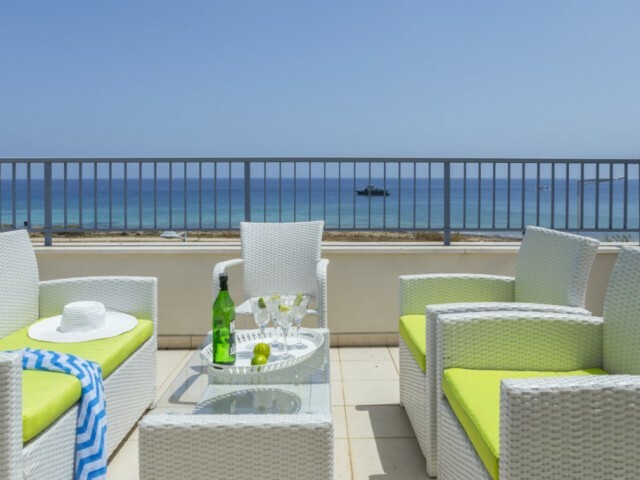 On the ground floor there is an open-plan kitchen, equipped with everything necessary for c..
Coralli is an excellent complex by the sea, next to a wonderful sandy beach. In the complex there is a children's playground, children's playroom, communal pool, gym, sauna, and 24-hour security. Better places to relax with a child can not be foun..